Life, Sport and Diabetes - Now On Facebook! | Life, Sport and Diabetes - An everyday look at my life with type 1 diabetes. 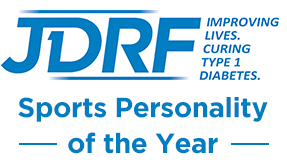 Life, Sport and Diabetes - Now On Facebook! 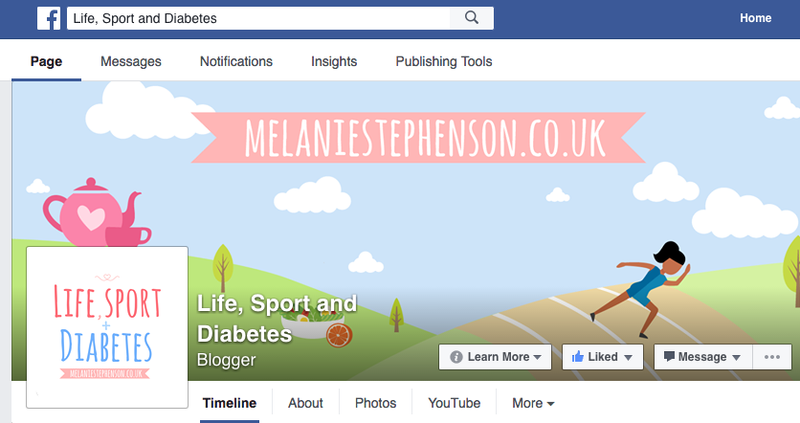 I'm thrilled to announce that this weekend I launched my new Facebook page for Life, Sport and Diabetes! The feedback and engagement with the page has been wonderful so far, so why not head over, give it a like and see what all the excitement is about? My Facebook page will be slightly different in some ways to my blog, because although I'll be keeping both, you'll see from the articles already that the page allows me to do short posts about what I get up to. For example, my latest post illustrates and details how I managed the hot weather for training on Sunday. The page will also enable you to interact with me, ask questions and feedback on the content that you might like to see me cover. So I look forward to hearing from you over on the Life, Sport and Diabetes Facebook page.